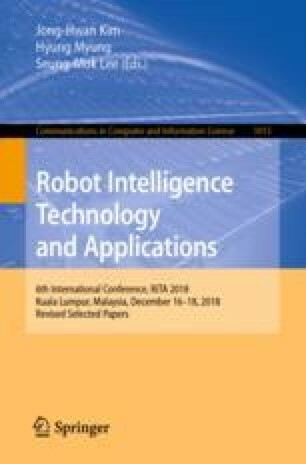 This paper addresses track management for multiple target tracking (MTT) with a sensor network. Track management is needed for track generation and extinction when the targets set is unknown. Based on a consensus-based fusion algorithm, we develope a MTT algorithm that includes the measurement-to-track association (M2TA) and track management. It can be effectively applied even when the sensor detection range is limited and the field-of-view (FOV)s of each sensor are different. Numerical examples are presented in a multi-sensor multi-target scenario to verify that the proposed algorithm works properly in various network structures and clutter environments. This work was supported by Institute for Information & communications Technology Promotion (IITP) grant funded by the Korea government (MSIT) (No. 20150002130042002, Development of High Reliable Communications and Security SW for Various Unmanned Vehicles).